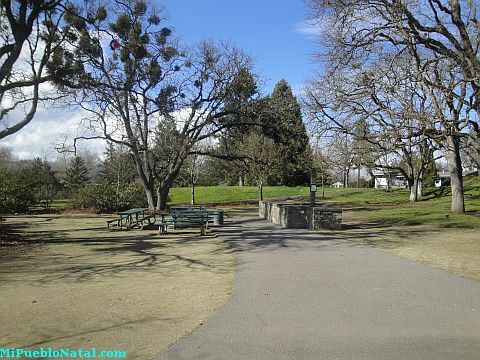 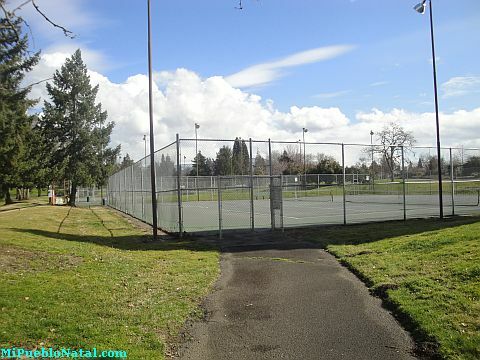 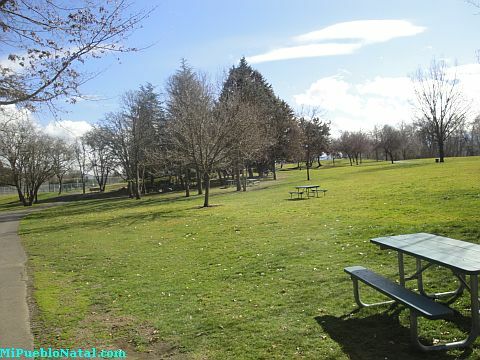 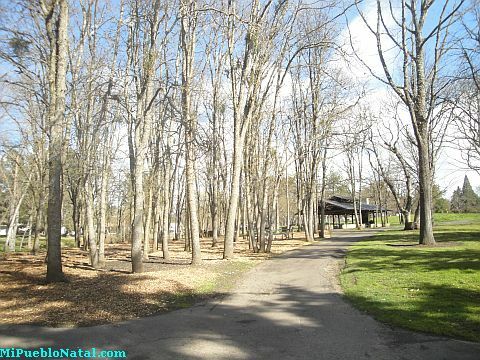 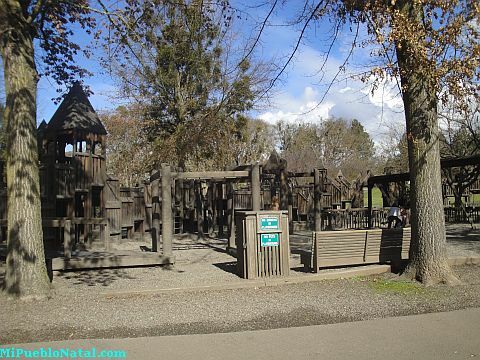 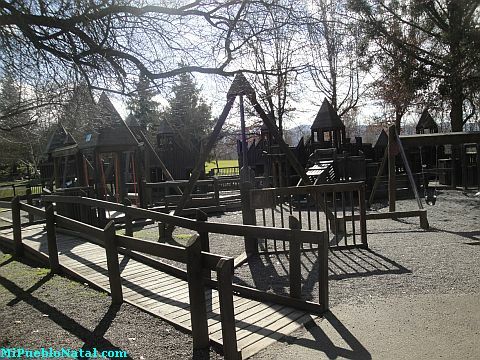 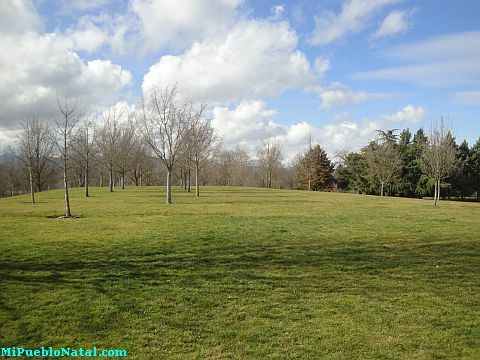 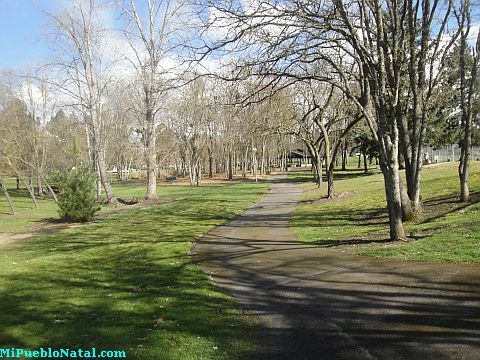 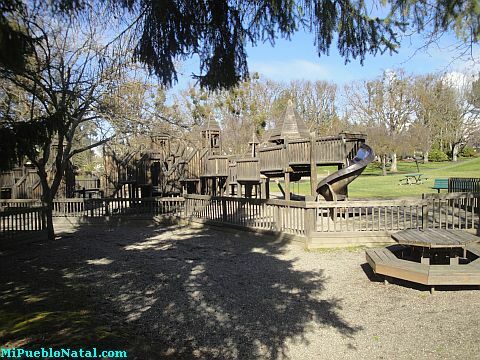 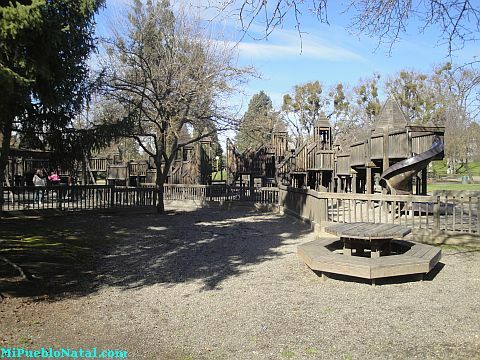 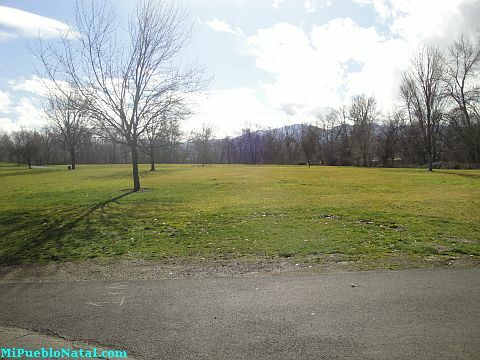 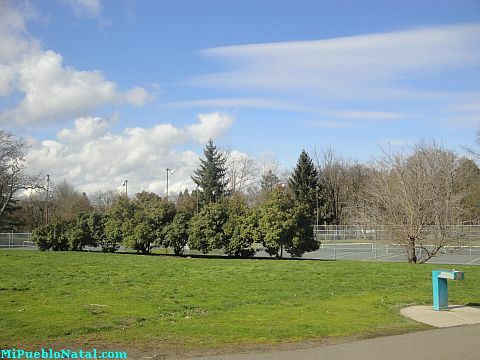 This large and beautiful park is located on Barnett Road. 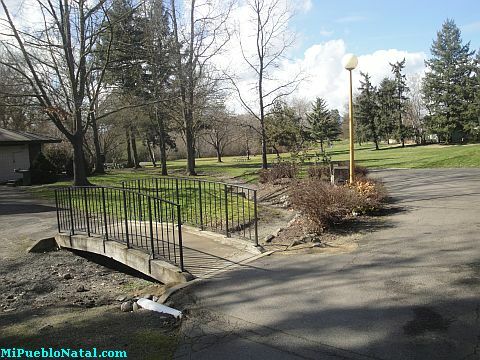 The bike path runs along the edge of this park with Bear Creek on the other side. 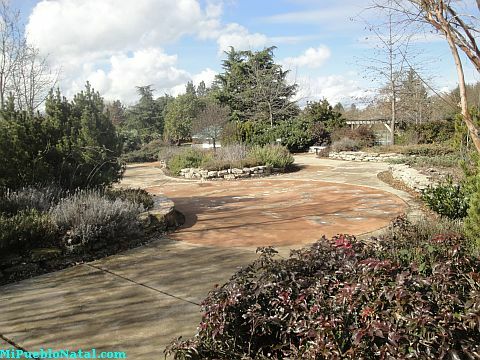 Beautiful garden also waiting for spring to arrive so it can display all its colorful flowers. 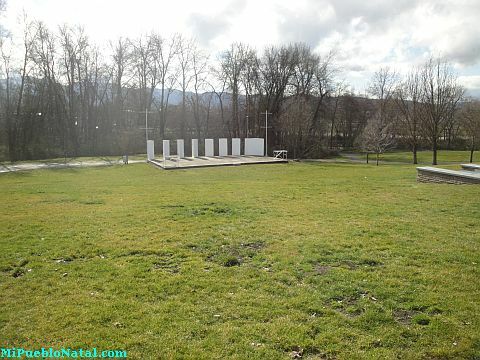 Small amphitheater where people can watch the locals play their tunes.